Knitting is a pastime for some, but for others, it can be a yarn. However, with a course or two, you can be able to knit a perfectly good piece of clothing in no time. Below are a couple of courses that you can take which will make knitting simple and easy to do. 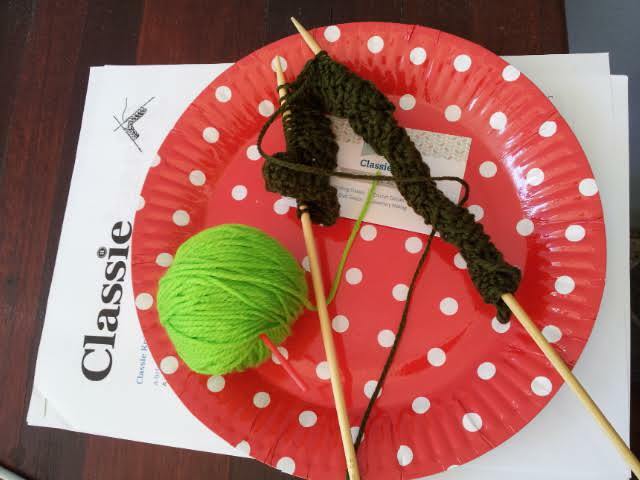 Classie hosts a range of craft classes including a Knitting Class for Beginners in the CBD, where you start at the beginning with the very basics. You'll receive materials in a knitting pack, as well as a complimentary tea, coffee or soft drink. Threads & More holds courses on how to learn the skill of knitting, teaching beginners through to advanced. By the end of the course, you should be able to create buttonholes, stitch, and more. Most materials are supplied, although you are required to bring along some of the basics, such as needles and string. Threads & More also has a store where you can purchase various materials and other clothing as well, so check it out. You can purchase take-home kits to work at home, and receive advice on the correct way to perform knitting techniques. Based in Sherwood, you can also bring a friend, and courses can be booked online via the website. For a more detailed course on knitting, try Tangled Yarns classes and workshops. As part of the 'Learn To' class, you can learn the basics of knitting and receive the techniques to make a range of clothing. Materials are provided, and if you feel confident, after the course is over you may advance to advanced or intermediate classes. Classes are affordably priced at $25, and there are specialty workshops should you become interested in learning further about a specific technique. Once lessons are paid for, you will be notified to confirm your attendance via text or email the day before for your peace of mind. For more information on how to book or other classes, please visit the website or call 3666 0276. Ruby's Threads Plus is another place to learn new knitting techniques, or even get expert help on an existing project or material that you have been working on yourself. The benefit of a class from Ruby's Threads Plus is that you can choose your own project (what you would like to work on), whether big or small, and still pay the normal class fee. You can even learn advanced skills such as creative embroidery, canvaswork, tapestry, goldwork and much more. Knitting kits are also available upon request. To reserve your place, call 3807 7867. Please visit the website to have a look at other people's work or to check out class timings that you can make (classes are held Tuesdays to Fridays). So to learn or relearn the skills of knitting, attend a course mentioned above and start creating your own knitting masterpiece.